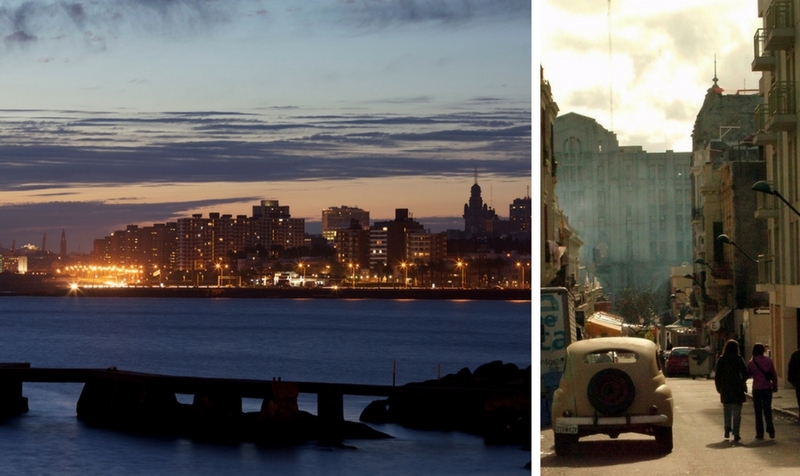 These 11 amazing, often-overlooked alternatives to the typical wine destinations span four continents and range from the remote to the metropolitan. Adventure awaits! 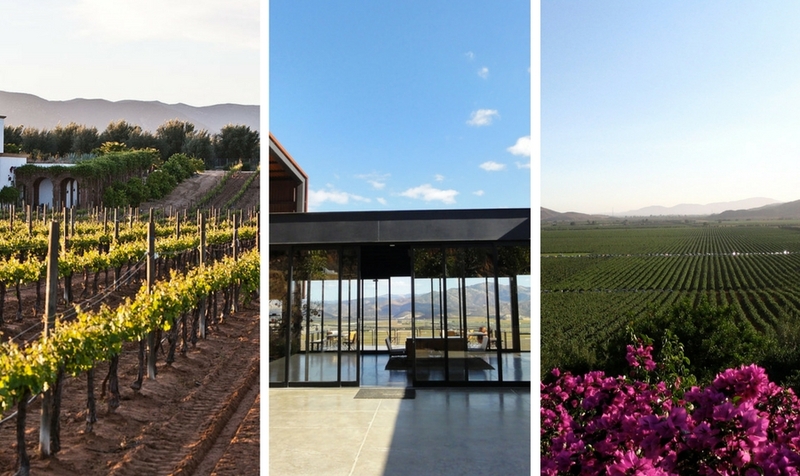 Baja Winery Tours describes Valle de Guadalupe as "the Tuscany of Baja California." The area offers a wide variety of activities and environments for vineyard tourists, ranging from glamping tents by the sea to ultra-modern steel-and-glass bungalows in the rural dessert. The Finger Lakes are relatively new to the wine tourism industry, but the area's vineyards are well-established. 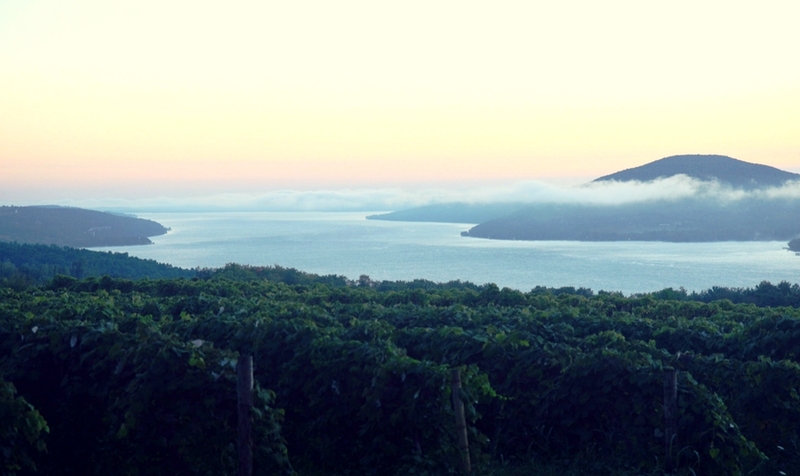 Grapes grow well in the Finger Lakes because the lakes themselves insulate crops from extreme temperatures. A variety of grapes are grown in the Finger Lakes. 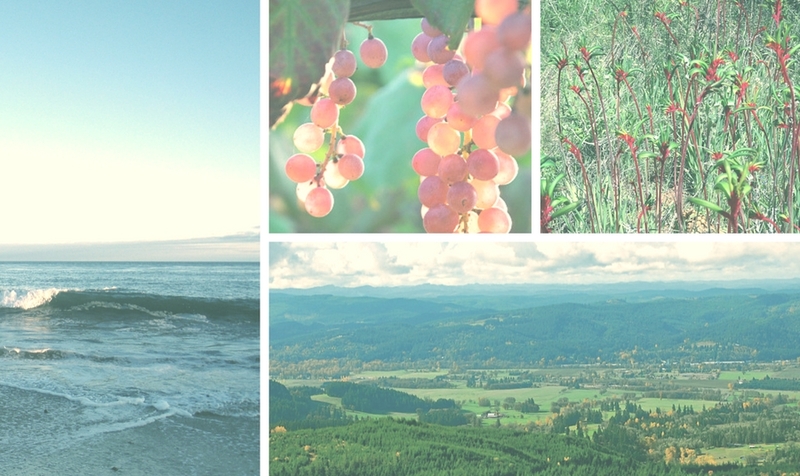 In recent years, the region's Rieslings have come to rival Washington state and California, the U.S.'s other two Riesling destinations. 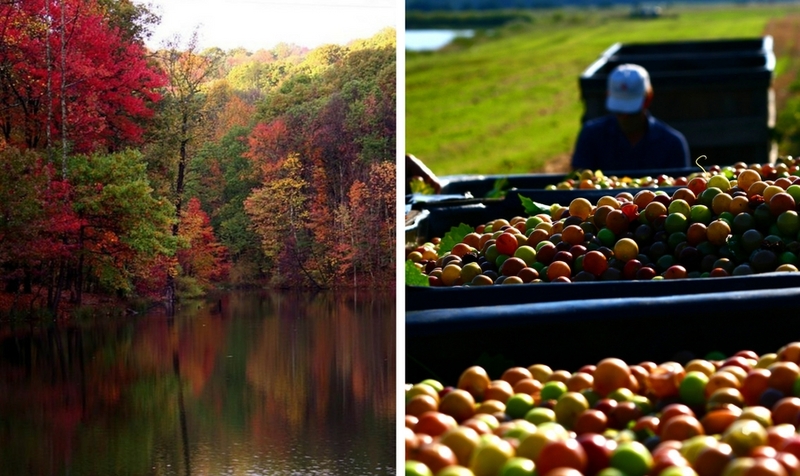 If the Finger Lakes are new to wine tourism, then Japan has barely begun. Japan is the unquestioned international leader in all things rice wine. 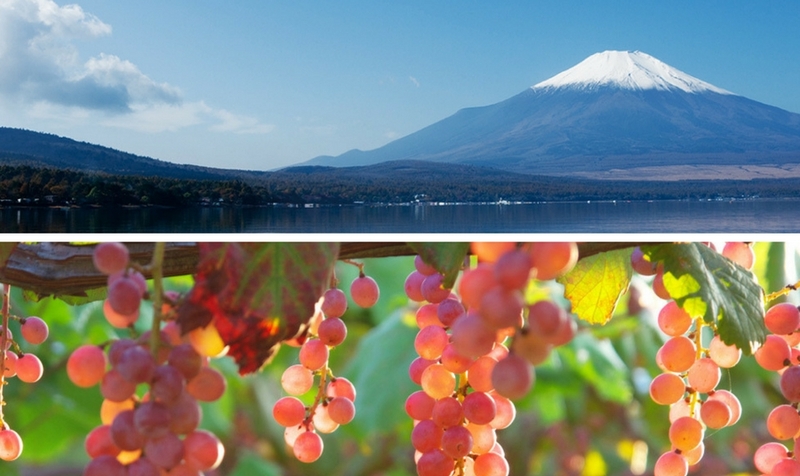 Some Japanese vineyards are now gathering attention for their grape wines. Budo no Oka winery offers tours, a hot springs, and a view of the Japanese Southern Alps. 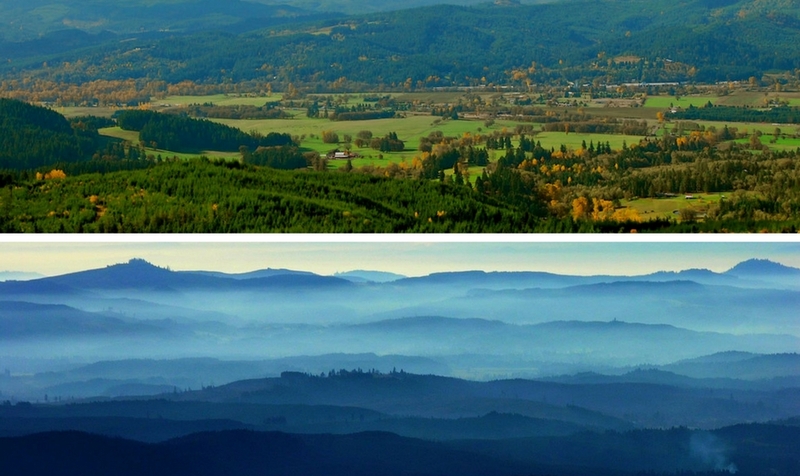 The Willamette Valley, about an hour south of Portland, is well-known for its Pinot noir. It offers tourists a west coast wine experience without the overcrowding and expense of a Sonoma or Napa Valley trip. 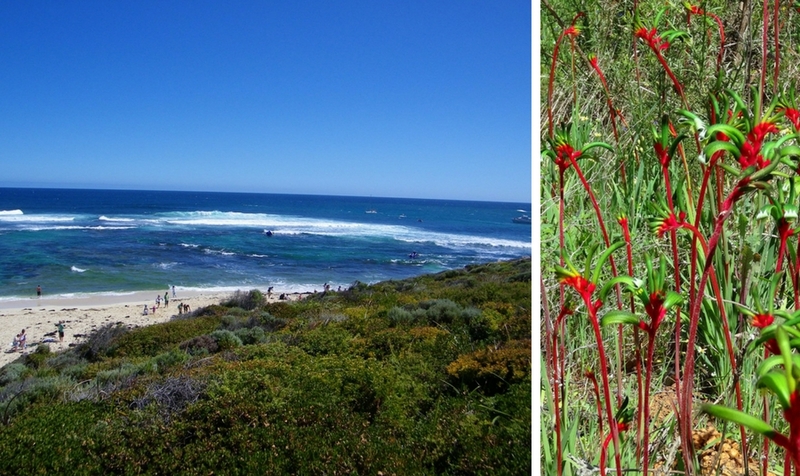 Margaret River is a small, tourist-oriented surf town. 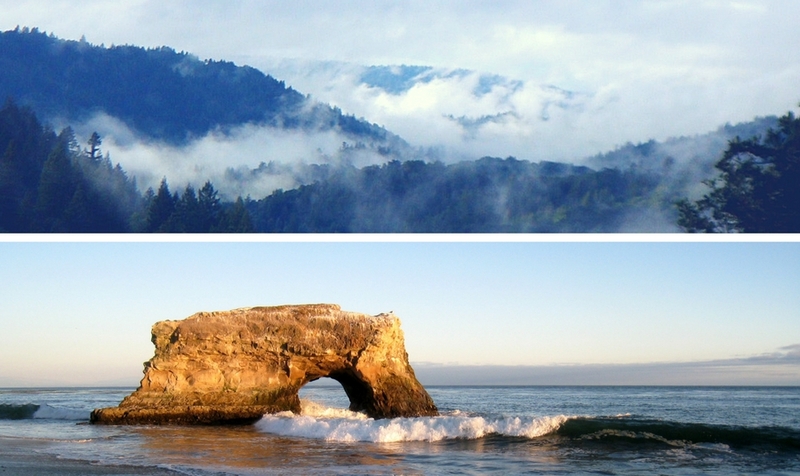 Its attractions include cave exploration, whale watching, surfing, and vineyards. The latter two can even be combined into one activity for adventurous tourists who are willing to take on the Great Escape Surfing/Winery Tour—part of a series the region describes as Surf N' Dirt Adventure Tours. For Aussies, this is by far the most affordable option on the list. Santa Cruz is another surf town known for a good brewery scene. Further east, in the Santa Cruz mountains, the area's wine business (and wine tourism business) is thriving. One company, Tommy John's Wine Tours, will even pick up tour participants from Silicon Valley or the South Bay and drop them back off at the end of the day. The Annandale Wine Estate in Cape Town is known for its scenery and its Cavalier blend. 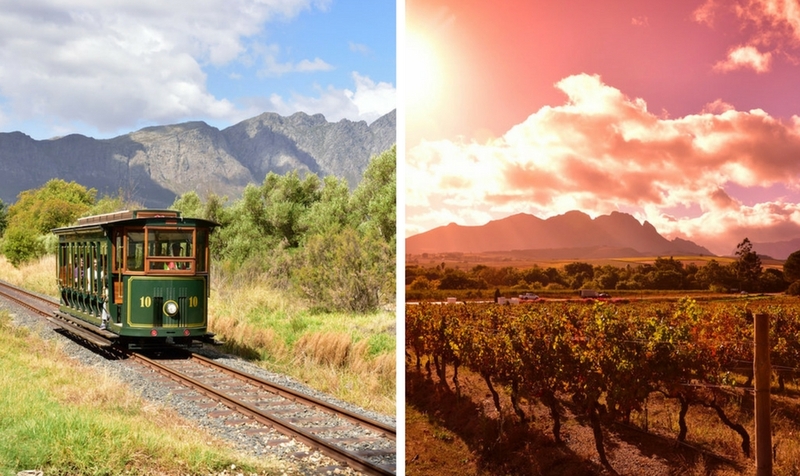 One Trip Advisor reviewer describes the Annandale Cape Town Wine Tours experience as "Napa on Steroids." Outside of South Africa, the continent's wine tourism is only beginning to take off. 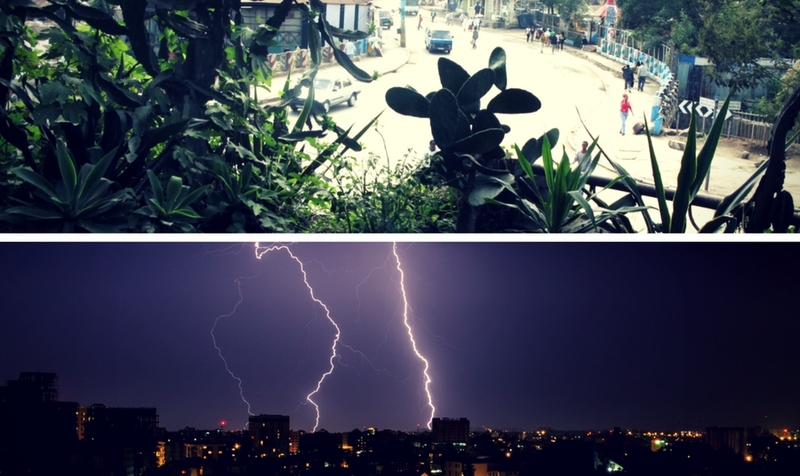 The food and beverage industry in Addis Ababa, Ethiopia's capital, has garnered attention following a episode of Parts Unknown With Anthony Bourdain. Rift Valley Wines, Addis Ababa's only vineyard, offers a good selection of varietals. Tasting tours are offered through Go Addis Tours. Nova Scotia's Icewine Festival is probably the region's most unique wine industry offering. 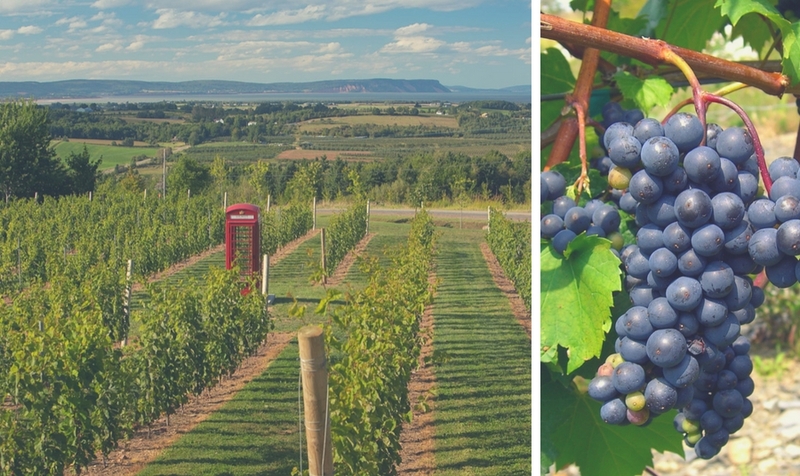 More traditional guided winery tours in Nova Scotia offer tastings of the area's signature wine, Tidal Bay. Kentucky is better known for its bourbon than its wine. In fact, the recommended length of time for tours of the Bourbon Trail is a minimum of three days. That said, there are a good deal of boutique vineyards and wineries in Kentucky, all eager to establish their own personalities and varietals.